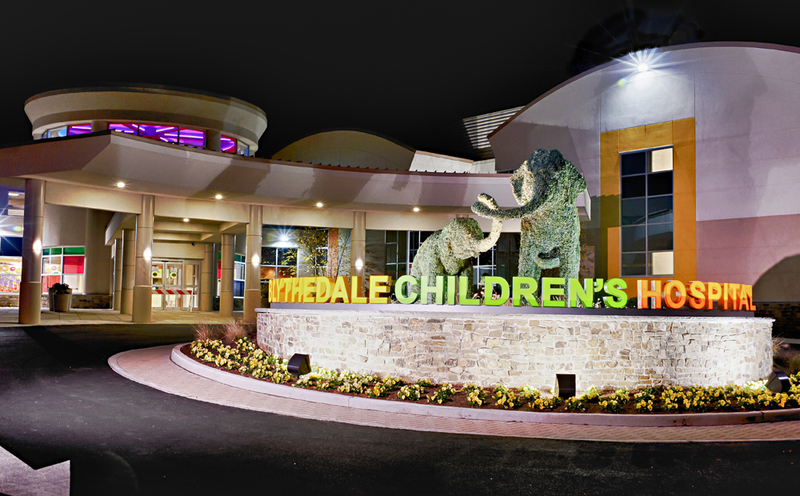 At Blythedale Children's Hospital, our outcomes truly do speak for themselves. Why does this matter to our families? Because we are experts at integrating second-to-none clinical expertise, education in our unique on-site school, and extensive parent training in order to get your child home. And nobody else does it as well as we do. It's just that simple. Parent feedback shows we are providing a positive patient experience. We know that caring for a medically complex child requires a great deal of emotional support and assistance. At Blythedale, children and their families are at the heart of everything we do. While we encourage you to tour our Hospital and experience the Blythedale Difference firsthand, we hope this photo tour provides you with a glimpse of our child and family-friendly facilities. When I left Blythedale, just a little more than 2 months after I had arrived, I felt blessed to be able to be where I am today. Blythedale gave my life back to me. For us to be able to get 91% of these kids home - these really complicated, medically fragile kids and get them to a point where they can be in their normal home environment - that is the ultimate victory. We never know when we’ve reached full potential. We just keep looking for the next step.